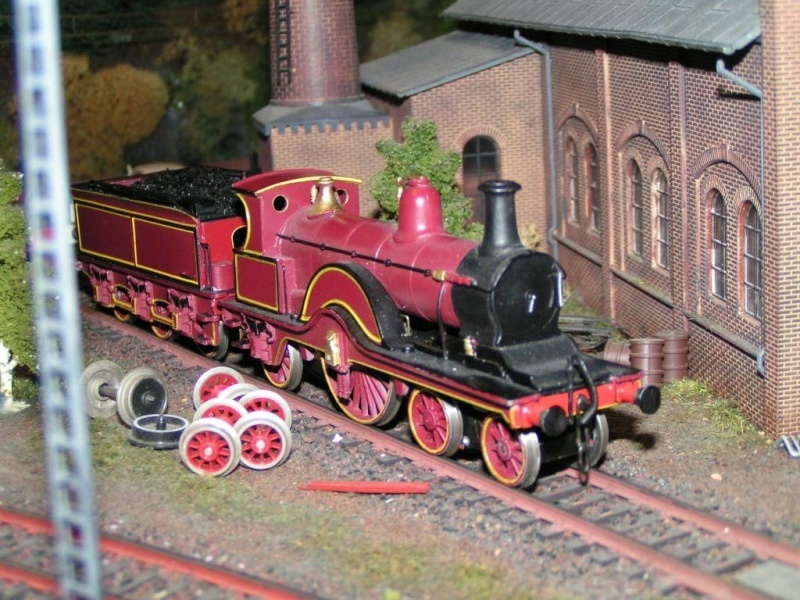 besides being a passionate submarine modeller I am a railway modeller, too. 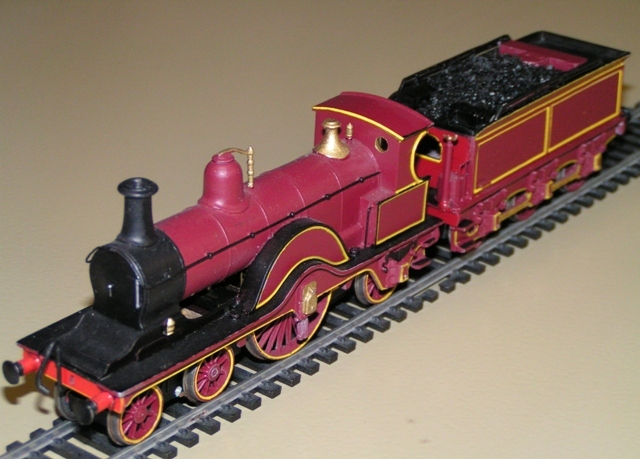 As I am an enthusiast of old British steam locomotives I have collected a number of gauge 00 models of various manufacturers (Hornby, Tri-ang, Wrenn...) and also built several locomotiven, at last an model of the old Midland Railway single wheeler locomotive of the design of Samuel Johnson (nicknamed "Spinner"). By luck one of these locomotives has been preserved in the NRM in York where I have seen it (and where I could stand on the footplate). 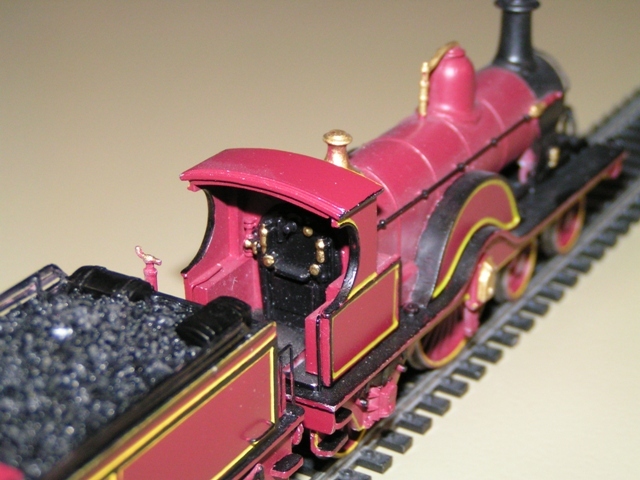 My model is from an old whitemetal cast kit from Kayser's, but modified/ improved in several aspects (e.g. all wheel current Pick-up, also from the bogie). The model is nearly complete, only the decals are missing.